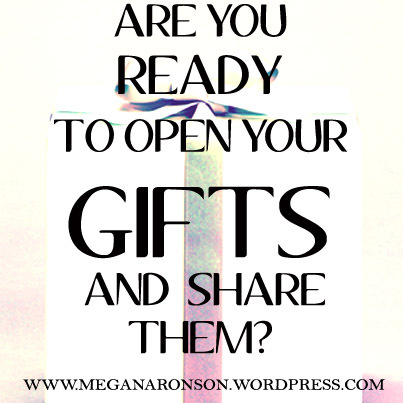 Are You Giving Your Gifts Away? Picture yourself standing in front of me holding the most magnificent gift you have ever seen. It is wrapped with pristine perfection, exquisite and ornate bountiful bows enveloping it. You can feel the glow of it’s contents emanating outwards, and the anticipation of seeing me open this wondrous gift has you giddy like a 5-year-old on Christmas morning. Your natural, inherent heart-led instinct is to pop this gift into my lap and relish in every single second of the joy of watching me open it. But, then, just as you are about to hand it to me, mere nanoseconds before your gift greets my fingertips, as you look into my eyes of anticipation, you feel a different feeling overtake you. Questions begin to overtake you. You quietly withdraw, pulling the present back to your chest. A sullen look overtakes the joy that was just bubbling up through your eyes, and you turn, and walk away, still holding your gift. What was inside that ornately wrapped gift box? You. Your essence. The creative gifts that you were given and are meant to share with this world. Your heart, your soul, your true, inner, profound, stunning beauty. And in this imagery, I represent the world. The world that is waiting for you to share what ONLY you have. Are you withholding your gifts from the world? Do find the joy and anticipation of expressing your true self overtake you, only to withdraw in fear at the last second? Are you sitting on your gifts, holding them within, rather than sharing them with the world? Can I tell you a secret that may change your life? I need that gift. The one you were so excited to give me. I don’t just want it. I NEED it. And I need it to come from you. I need exactly what you have. So does everyone around you. And we need it from your vision – your unique perspective. Only you can ever gift that gift to another. Only you can bless another person in this one special way. 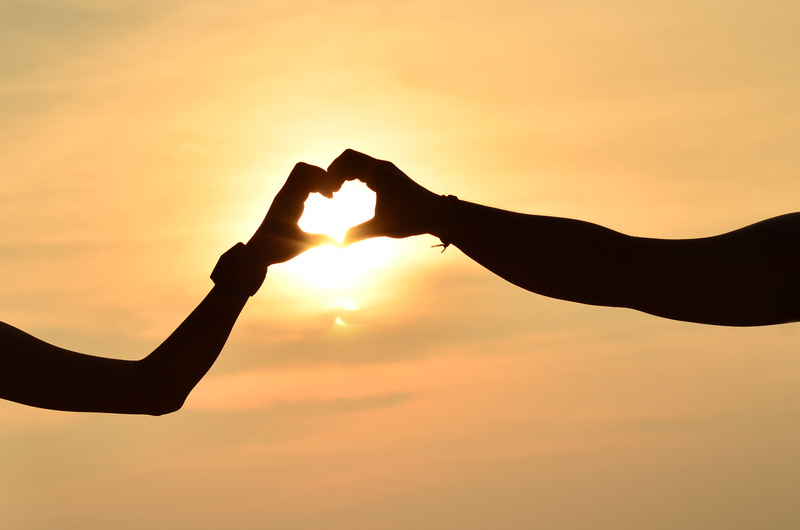 If you don’t give your gifts away, I will never know the blessing of YOU, and you will never know the miracle of seeing me bask in the glow of receiving your amazing gifts. Maybe you feel like you are stuck at a dead end job, because you have to “just pay the bills.” Maybe you have a dream – an idea, sitting in you, pestering you from the back of your mind’s eye for years, wondering if you’ll ever get the courage to follow through on it. Maybe you’ve shared your heart with people who didn’t truly appreciate it for it’s wondrous beauty, and you felt pain and sorrow over being misunderstood, un-appreciated, unseen, unheard. Now, it’s even more scary to plop that gift into someone else’s lap & take the risk of rejection or failure again. But you know what’s even scarier than that? Not giving it away. Keeping it within. Dying one day, knowing you never had the chance to fully express WHO. YOU. REALLY. ARE. Feeling as though you lived a life of “playing it safe” and sitting daily in the deep pain and regret of never giving anyone in your life the chance to see your radiant inner beauty. Today is the day that all changes. From this moment forward, you realize it your sacred duty to share your gifts with the world, instead of holding them within. Remember, we NEED what you have. If you keep it within, you may implode like a rocket ship before take off. Or, worse, you may die a long, slow death. Every single day you are not fulfilling your purpose on this Earth, you will be living a half life, which is half death, and not at all the greatness you were intended for. Go back to being that 5-year-old kid at Christmas who can’t wait to show his parents the handmade gift he prepared for them. Lurch yourself into the life of your dreams. 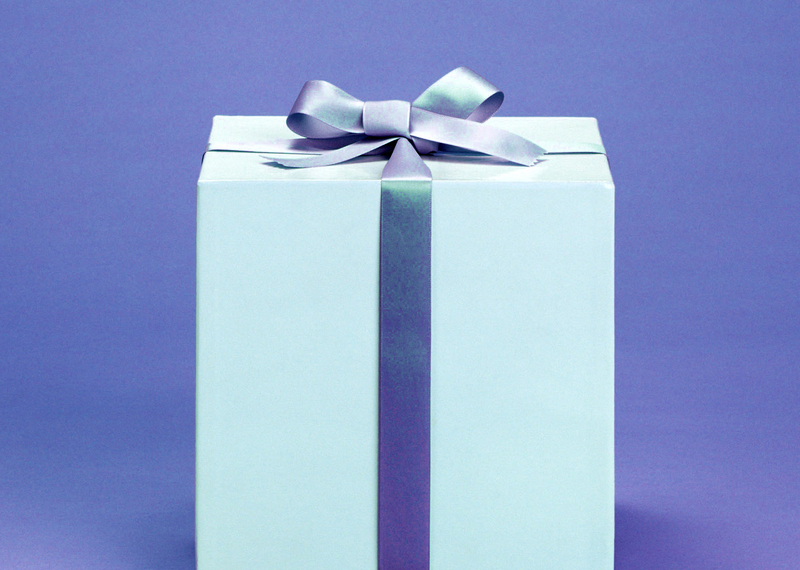 Plop your gifts right straight down in front of everyone you meet – stranger or friend. Then you will know the miracle of truly living, and the rest will follow from there. Abundance, prosperity, true health & joy. I can’t wait to see what’s inside of you. So, are you ready to open your gifts?